Sometimes the customer waiting at an address on your route is available between 9AM and 12PM and 3PM to 6PM. 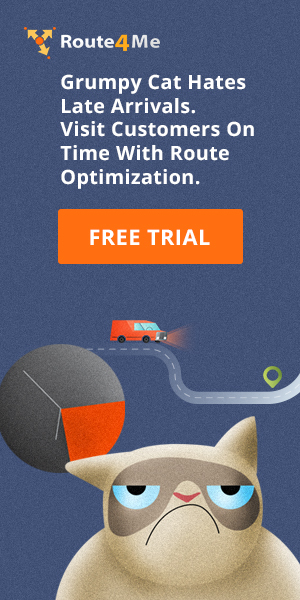 Our route optimization engine has had the ability to optimize multiple time windows and limit the maximum number of stops per sub-route for quite some time. This release now permits Enterprise users who use the Route4Me web application to plan routes with uploaded files containing these additional constraints. Congress Wants To Know: When You Honk At A Self-Driving Car, Will It Listen?